This is a Beer Bottle Mockup Free PSD which is perfect for showcasing your Beer bottle label designs in a photorealistic manner. This free mockup template shows a glass bottle on clean environment which is great if you want to give your beer bottle label design a realistic look. 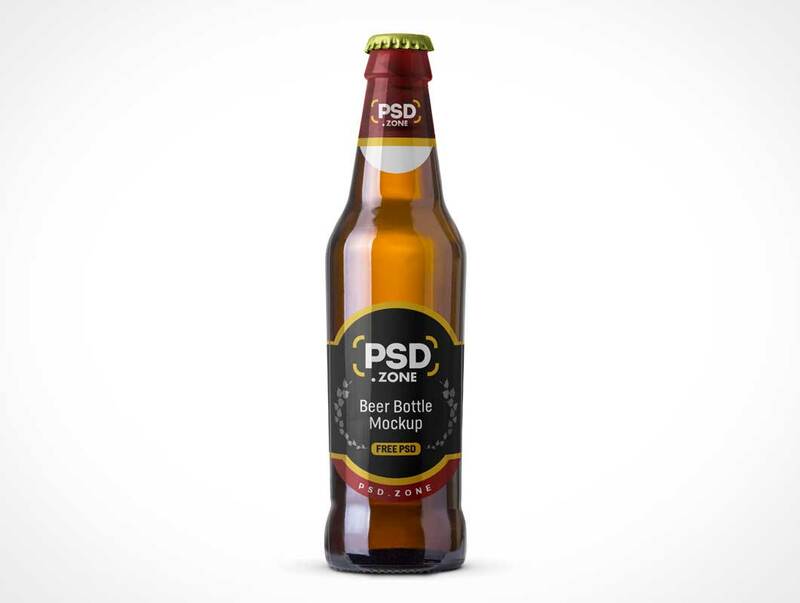 Just replace the beer bottle label design with your own custom design using smart object and you are done.